Catalogues can be pretty boring. You flick through a couple of times before tossing into the recycling. But what if you took a more editorial approach, creating something that felt more like a magazine, with incredible photography and inspirational texts to get you stoked about winter? That was the thinking behind Snow+Rock’s 2018-19 catalogue. For the text, they needed someone who could bring the brand’s tone of voice to life and inject some inspiration into their winter range. Job done! It doesn't matter how good your product is unless you can shout about it in a way that's engaging and true to the interests of your audience. Good content is the bridge to a consumer's heart, demonstrating values that resonate, as well as giving them a chance to see your product in a real setting. That's what creating stories for the new Land Rover Explore phone is all about. 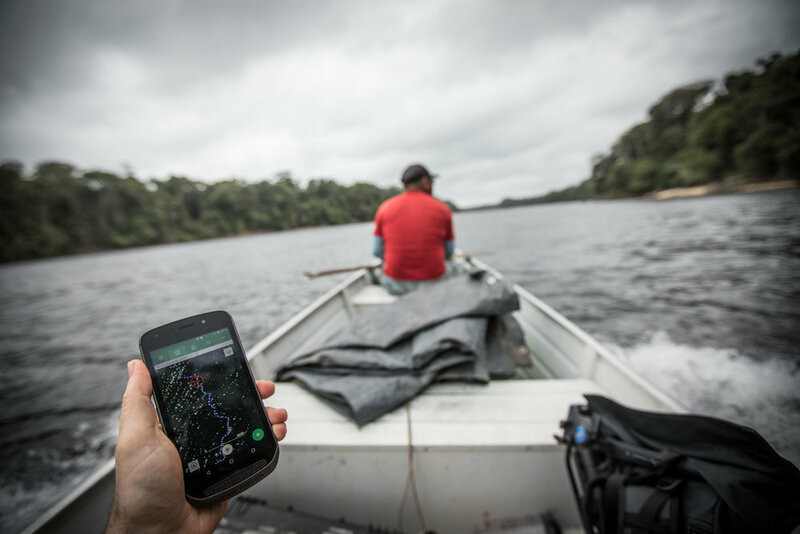 I create stories around the experience of early adopters like Jon Williams, a photographer who descended the Essequibo river with a team of explorers. One of my regular slots as a travel writer and journalist is the FT's How To Spend It magazine. I write for its Desk Till Dawn slot which involves doing something rad and adventurous – all in a weekend. It's the world's toughest adventure race – and quite possibly the world's toughest assignment. My involvement with the race goes back to 2013. I wrote the communications plan for 2013 and 2015 and oversaw all content production. In the 2017 race I was the official on the road reporter, delivering twice daily Facebook Lives as well as writing daily reports and narrating the daily webclips. It was full on – days began at 5:00 and I rarely got to bed before midnight. In between I hiked up mountains with athletes and drove thousands of miles across the Alps. The brief: Create some benchmark content around music and reportage photography to remind new audiences of Kodak's rich heritage in those genres, while at the same time showcasing the possibilities of smartphone photography. I interviewed the reportage photographer Phil Moore (who took the above shot in a Sudanese displacement camp with the Kodak Ektra), created a social campaign with music photographers and wrote up the stories for the Kodak Phones blog. Oh, and I also managed the creation of a series of how-to videos with street photographer Thomas Leuthard. When Lonely Planet was looking for an Austria contributor there was only one man to call. I lived in Salzburg for seven years and have climbed, skied, run and biked my way around the country. The pages virtually wrote themselves. Servus! Editor, copywriter and communications manager; I've been working with the sports agency zooom productions for several years, originally full time as head of content and now as a freelance. My work for them ranges from writing B2B marketing texts to catchy headlines to work with brand style guidelines and tone of voice. Under the zooom umbrella I work for clients like ODLO, Leica, GORE-TEX®, Salewa and Suunto. In 2013 I helped set up the adventure channel on redbull.com with a dedicated crew of passionate adventure story tellers. Three years later I was let loose into the world, armed with several GoPros attached to my body. The amusing (and terrifying) results saw me take part in a human pyramid building contest in Mumbai, run a mountain marathon with a donkey in Colorado and get dragged around a motorcross race on a pair of skis in Latvia. Other work for the channel includes following the trail runner Leire Fernandez across Madeira for a running POV video and reporting on the ground-breaking feats that take place in the world of adventure. Grab the audience by the hand and take them incredible places with incredible people. That was the idea behind this shoot with the trail runner Leire Fernandez. She ran across the island while I ran behind her armed with a camera and a gimbal – just more out of breath. At heart I'm a journalist and love telling epic stories. 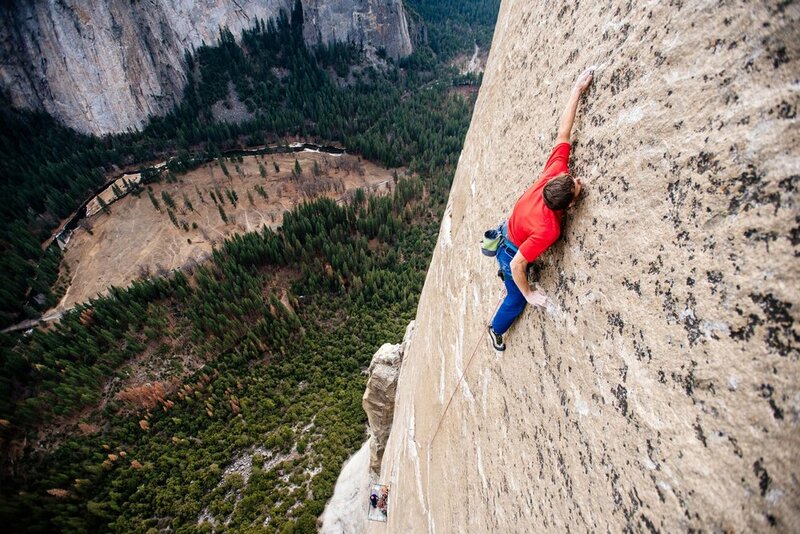 Kevin Jorgeson and Tommy Caldwell's ascent of Dawn Wall electrified not just the climbing community but the world at large. I was able to secure an exclusive interview with the pair just after their pioneering ascent. The Volvo Ocean Race is possibly the greatest sporting challenge on the planet, seeing crews push themselves and their boats to the absolute limit. 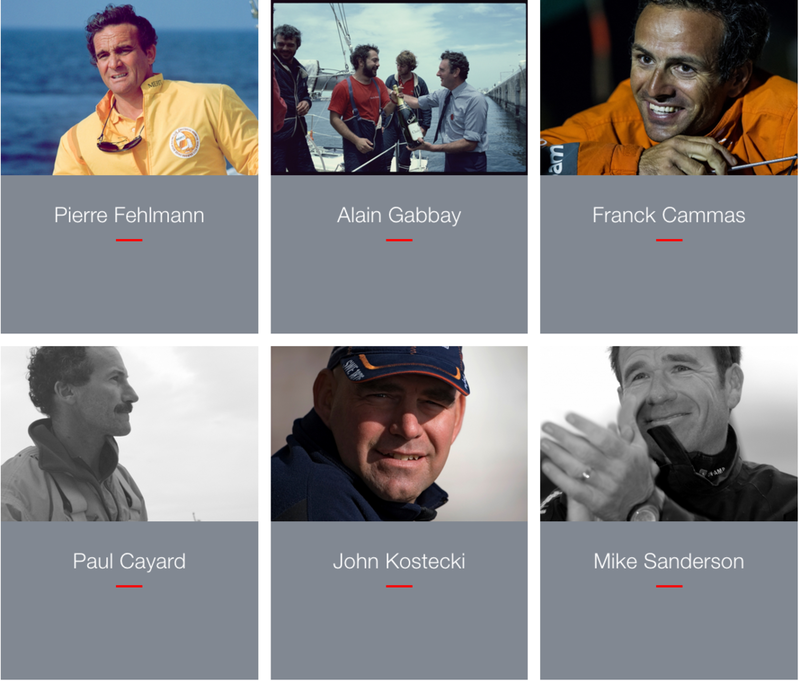 In the buildup to the 2017-2018 race I helped dive into the archives and write up potted biographies of race legends, going back to when it was known as the Whitbread Round the World race. Drop-proof, dust proof and shockproof, Cat® rugged smartphones are made to be tough, robust and durable. My job? Create some fun content around some seriously rugged characters. I interviewed ice road truckers, a storm chaser and a guy who lived in a tent for a year. I also helped project manage a photo & video shoot with the cave diver Andy Torbet, taking care of details like rights contracts, shotlists to ensure we came back with the shots we needed.